Harbour City is known around the world for being a haven for the best of dining in Hong Kong, housing Michelin-starred and recommended restaurants and gorgeous harbor views that complete the experience. 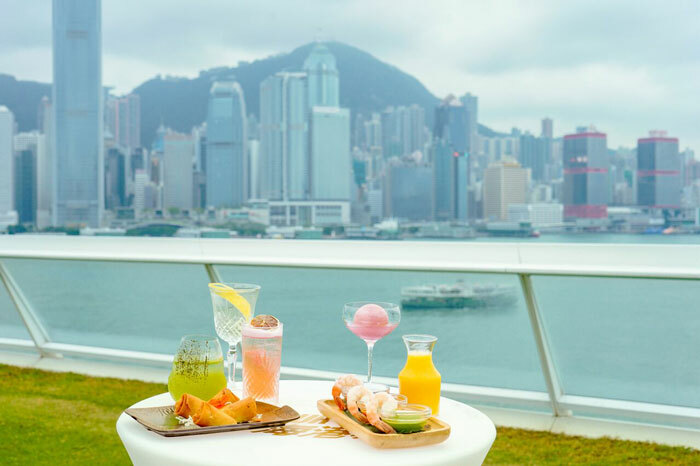 The Ocean Terminal new extension building recently introduced a wide range of new restaurants with stunning Victoria Harbour views, allowing guests to enjoy the breathtaking scenery of the bay while savoring world-class cuisine. This month, Harbour City hosts the Great November Feast organized by the Hong Kong Tourism Board, with special offers throughout the duration of the festivities. 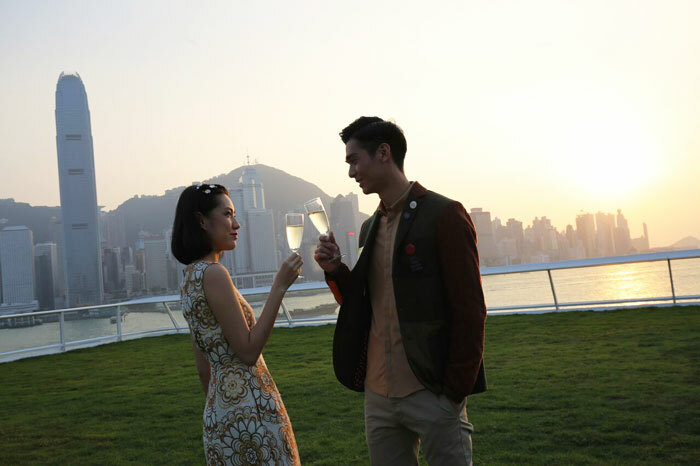 Enjoy a breathtaking sunset like no other as Harbour City’s Sunset Cheers Tasting Party overlooking Victoria Harbour at the Ocean Terminal deck offers you the chance to sample fine wine selections and special cocktails curated to your taste. Put your vino discernment to the test at the Wine Sensory Station, where guests will be challenged to distinguish different wines according to their scent. For those seeking even more seafood, Harbour City’s Seafood Cheers Tasting Party features 24 restaurants putting their best fish forward, paired with select wines. Tokyo-based Michelin-starred French restaurant à nu retrouvez-vous serves a tailor-made 8-course Matsutake Menu with seasonal ingredients, Michelin-recommended restaurant China Tang presents a number of its signature refined Chinese offerings, Michelin-starred French restaurant ÉPURE hosts a sommelier to select a number of wines to pair with their finest dishes, while Paper Moon welcomes their executive chef Giuseppe Palmieri from Milan to bring an authentic taste of Italy until November 30, 2018. Other renowned restaurants on the roster include FU RONG, HEXA, Xihe Ya Yuan Beijing Duck Restaurant, ye shanghai, ANA Ten, HAKU Curated By Hideaki Matsuo, Nishimura, Sushi Tokam, Thai Brasserie by Blue Elephant, TSUKADA NOJO, Umai SushiKan, Al Molo Ristorante Italiano, Artisan De La Truffe Paris, BLT Steak, COVA Ristorante & Caffe, Cucina, Jamie’s Italian, LE CAFÉ de Joël Robuchon, La Locanda by Giancarlo Perbellini, Niji Bistro, and Harbour View Restaurant. More delectable ocean offerings are also available as Happy Sunset Hour features 9 restaurants at Harbour City that allow guests to choose their favorite style of seafood tapas paired with cocktails, red wine, white wine, or beer basking in the glorious sunset of Victoria Harbour. Don’t miss the delicious treats from ANA Te, Be on Canton, BLT Burger, Café ÉPURE, China Tang, COVA Ristorante & Caffe, FU RONG, HEXA, and Paper Moon until November 30, 2018.
updates and information, or call the 24-hour hotline at (852) 2118 8666.